Have you ever been interested in VW Campervan Hire? 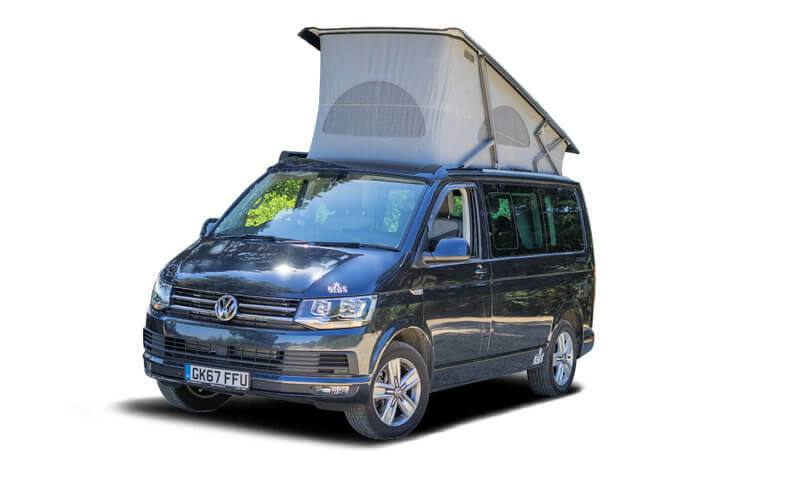 Our sister company, Call Campervan Hire, has a great range of modern VW Campervans for hire. Perfect for exploring the outdoors and making the most of a holiday. These VW Campervans can fit 2 adults and 2 children, or 3 adults. Do you want to know what is included? The daily rate includes the following: VAT at 20%, fully comprehensive insurance for one named driver, unlimited mileage UK only, 24 hour road side assistance and free membership to the camping and caravanning club.